Signing: To sign show open your non dominant hand with fingers separated and point to the center of your palm with your dominant index. This is a directional sign. Once you have the index in the center of the palm point with the open hand in the direction that corresponds to the party you are attempting to convey the sign. Show me for example pulls the hand toward self, where show you points toward the listener. 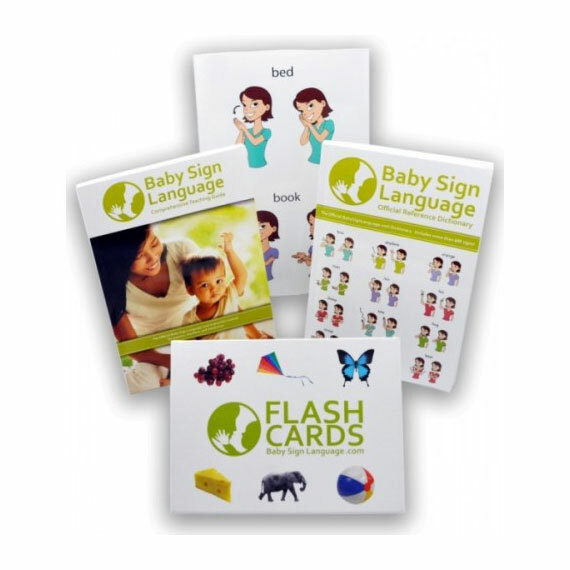 Usage: We use the sign for show with toddlers in reference to objects or activities. 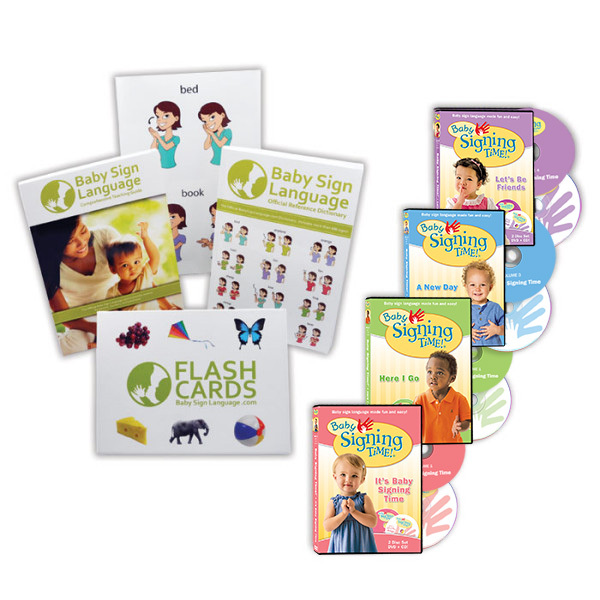 You could ask baby to show you the sign for a particular word or concept. My grandson is learning some sign language. He isn’t deaf but I wanted to know how to sign his name “Jonathan”. He is too little to learn the alphabet. Thanks. 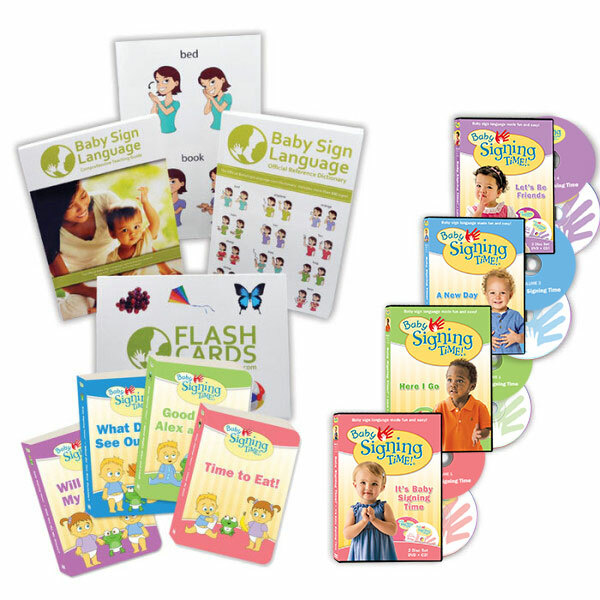 All names are finger-spelled so it is best that we just teach them the sign for baby plus their initial. Finger to palm is usually the sign for Jesus. Perhaps the child learned the sign at church.